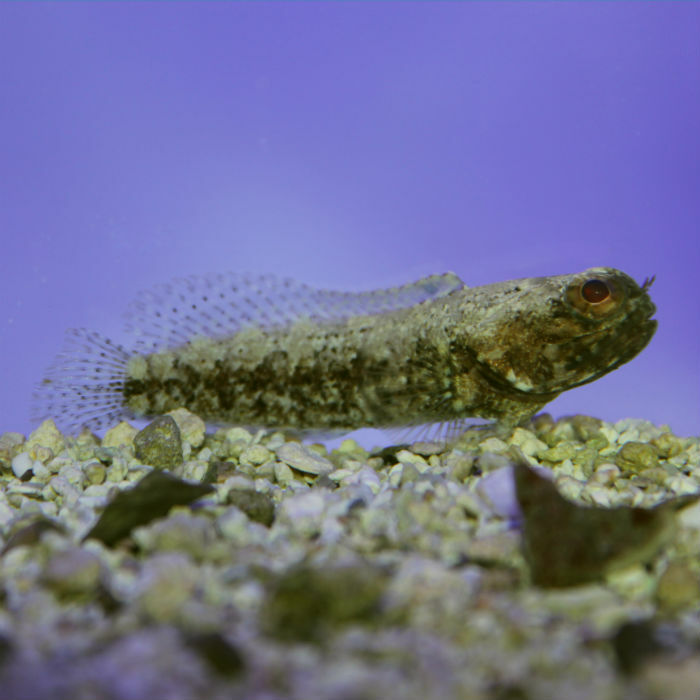 Jawfish do well in reef tanks that have sandy bottoms. They like to dig tunnels and move sand around the tank. They live in these tunnels, with their heads sticking out, waiting for food to come by, and when it does they will come out and grab it, then retreat back into their hole. They do well in pairs but some are aggressive and will fight with each other, especially the Blue-Spotted Jawfish. They need at least 20 gallon tanks with non-aggressive tankmates. Even though they live in tunnels for protection they need to come out to get food. If placed with aggressive fish, like dottybacks or damsels, they will either be chased from their tunnels or be too frightened to come out and get food, so care is needed when selecting tankmates.